Excerpt: While recent figures show that FinTechs are gaining more of the personal loan market, banks and credit unions can capture more of this business with the right partnerships. The personal loan market in the U.S. has reached record levels, but traditional lenders aren't necessarily the ones that are reaping the rewards. According to the latest figures from TransUnion, the rapid growth in personal loans is coming from the FinTech space. While some banks have created partnerships with FinTech firms, there are other ways to generate high-quality loans for lenders. FinTechs are dominating a growing personal loan market. 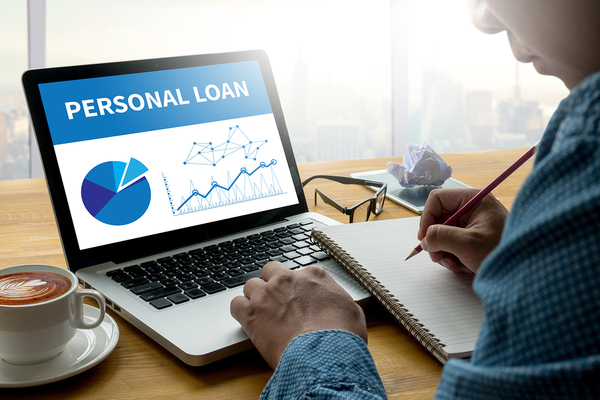 The market for unsecured personal loans hit a record high in 2018 when it reached $138 billion for the first time. This was an increase of 17 percent year over year with the number of Americans with personal loans now at 19.1 million. More consumers are seeing value in using personal loans to consolidate debt, pay for major purchases, or handle unexpected emergencies. TransUnion's Q4 2018 Industry Insights Report revealed that much of the growth in personal loans in 2018 was due to FinTech originations. According to Jason Laky, Senior Vice President and TransUnion's Consumer Lending Line of Business Leader, "FinTechs have helped make personal loans a credit product that is recognized as both a convenient and simple way to secure funding online." FinTechs first surpassed banks in the personal lending market in 2017 and have continued to expand their market share. In 2017, FinTech's personal loan market share was 35%, and this jumped to 38% in 2018. Banks had 30% of the personal loan market share in 2017, which dropped to 28% in 2018. Traditional finance companies and credit unions also lost market share to FinTechs over the past year. Banks can capture more the personal loan market with the right partnerships. TransUnion states that bank personal loan originations are growing, just not at the same rate as FinTechs. If banks and credit unions want to capture a greater share of the personal loan market, they'll need to either compete with FinTechs or create the right partnerships. One of the reasons that FinTechs continue to attract more consumers is that they have been quicker to adopt some of the available alternative credit data, such as trended data, according to Laky. But banks still operate from several positions of strength — having a captive customer base and a lower source of funding through deposits. Even so, FinTechs have been able to offset the advantages that banks hold by using advanced analytical systems to leverage their cache of alternative credit data. FinTechs have also aggressively marketed their loans, although at a high cost, and created partnerships with merchants to offer loans. Even some of these higher costs are offset by the fact that these companies are digital so don't have the overhead of banks and credit unions. This allows them to still offer competitive rates. A few banks have made inroads into the personal loan space in different ways. Some, such as Citigroup and SunTrust, have introduced their own digital personal loan products through a separate division. Banks have also partnered with FinTechs to offer personal loans. 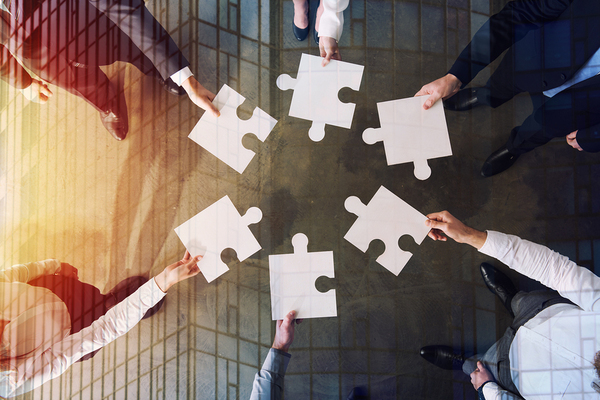 Whether a bank or credit union wants to partner with a FinTech to increase personal loan business or tap some other resource, Garnet can arrange a partnership that makes sense for both sides. Garnet can help by arranging an origination source to put high-quality loans on the balance sheet or arranging a partnership with an originator of loan types that the institution does not offer, thus earning fee income from a partner who is not a bank and will not steal your customer. Sign up for our newsletter to learn more about how Garnet's loan sale advisory services can help your bank or credit union with its personal loan business.